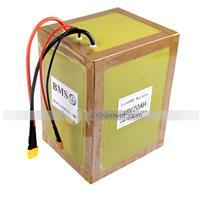 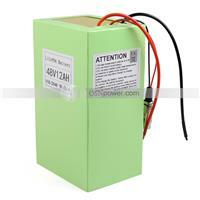 This 48V 20Ah A123 Lifepo4 Battery Pack is made of A123 20Ah Cells. 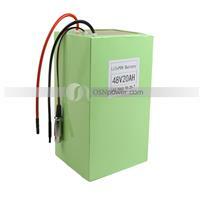 This 48V 24Ah Lifepo4 Battery Pack is made of 26650 Lifepo4 Battery Cells. 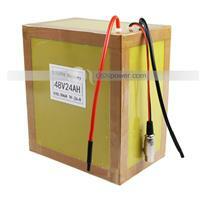 This 48V 20Ah Lifepo4 Battery Pack is made of 26650 Lifepo4 Battery Cells. 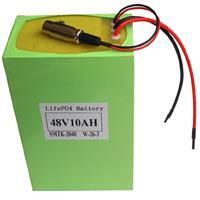 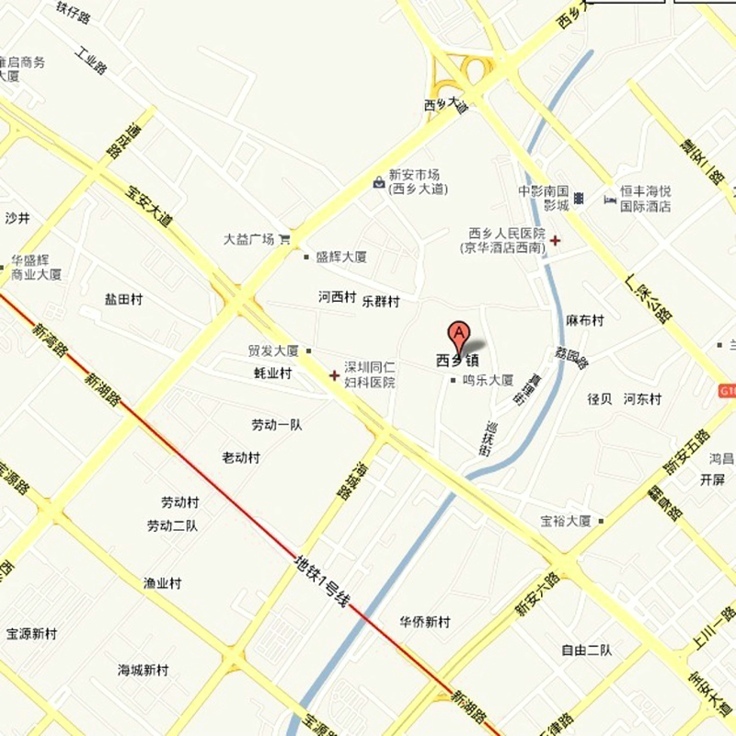 This 48v(51.2v) 10Ah lifepo4 battery pack is made of 26650 3.3Ah lifepo4 battery cells.